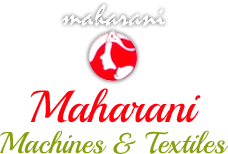 We bring forth impeccable Semi Automatic Tray Sealing Machine in the market. 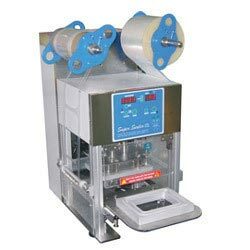 Procured from the authorized manufactures, our Semi Automatic Tray Sealing Machine seals the products with minimum effort and labor. Our Semi Automatic Tray Sealing Machine embodies advanced technology, futuristic design and excellence engineering skills, making it the best in sealing of different kinds of materials. Moreover, Semi Automatic Tray Sealing Machine is configured with digital control panel with microcomputer for multi-function design and error code detection. Max Cup Size (mm) : 140x140x100.